We kick things off across the pond in America, where Team USA clashed with Mexico in a deciding match in the confederations cup. 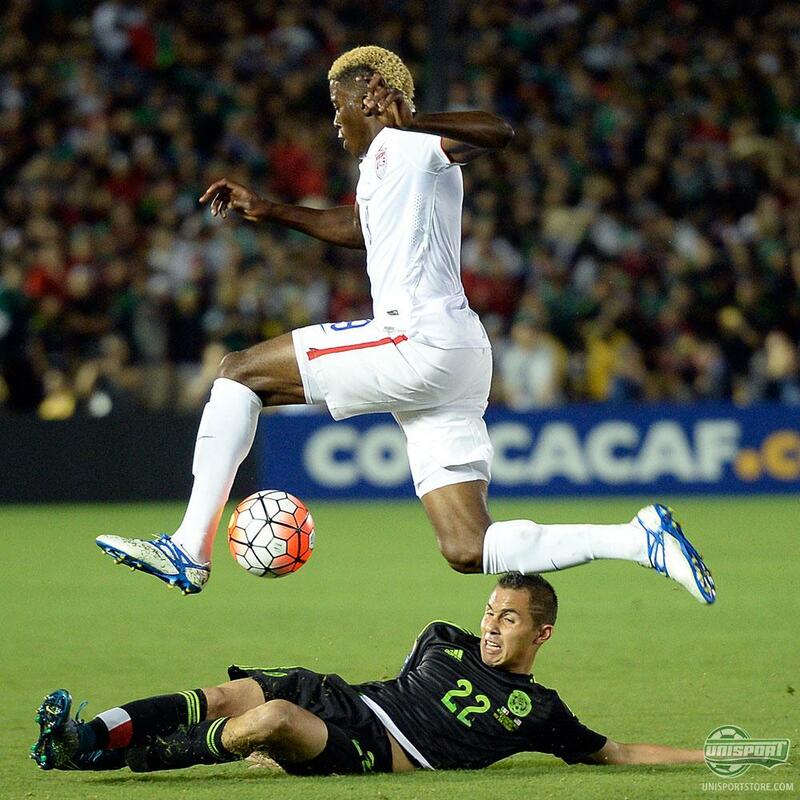 Mexico won the game, but if you ask us Gyazi Zardes won the battle for best boots. Zardes is one of the young players, who is a part of the Backed by Messi squad and has been chosen to wear the boots. Sebastian Giovinco does apply his trade in America, but was on international duty this weekend, where he pulled on his usual blackouted Tiempo Legend. He likes playing with a completely blackouted upper, but actually often leaves the soleplate with its usual colour. 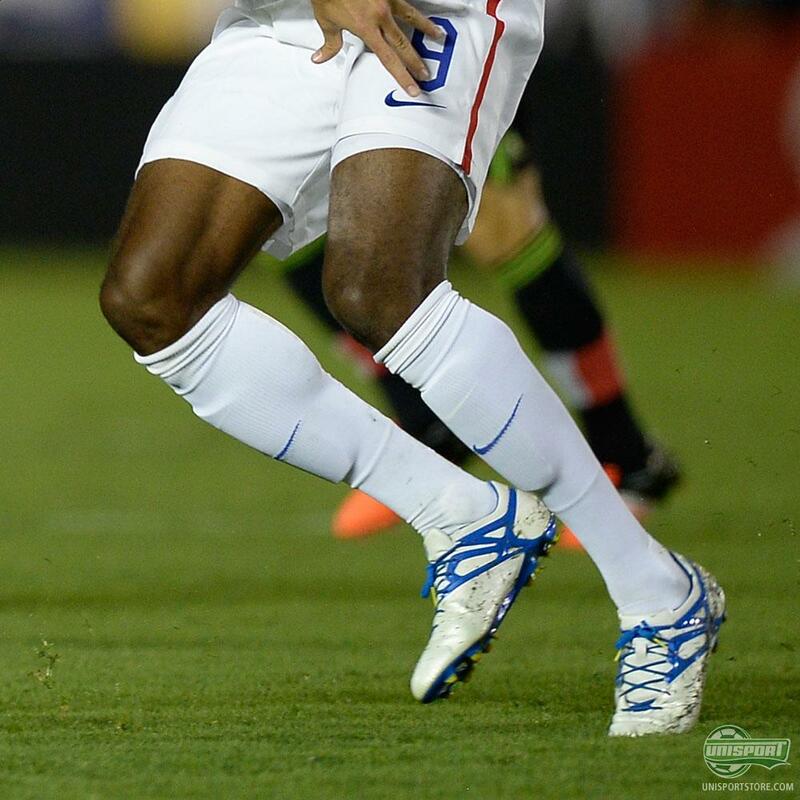 It looks pretty unique and it’s also something we have seen him do with a pair of orange Tiempo previously too. We applaud it! Neymar has been the centre of boot spotting attention these last few weeks, with him switching from Hypervenom to Vapor boots. Now Nike have found a solution with him wearing a Vapor, which has been disguised as a Hypervenom. There is no fooling us however! 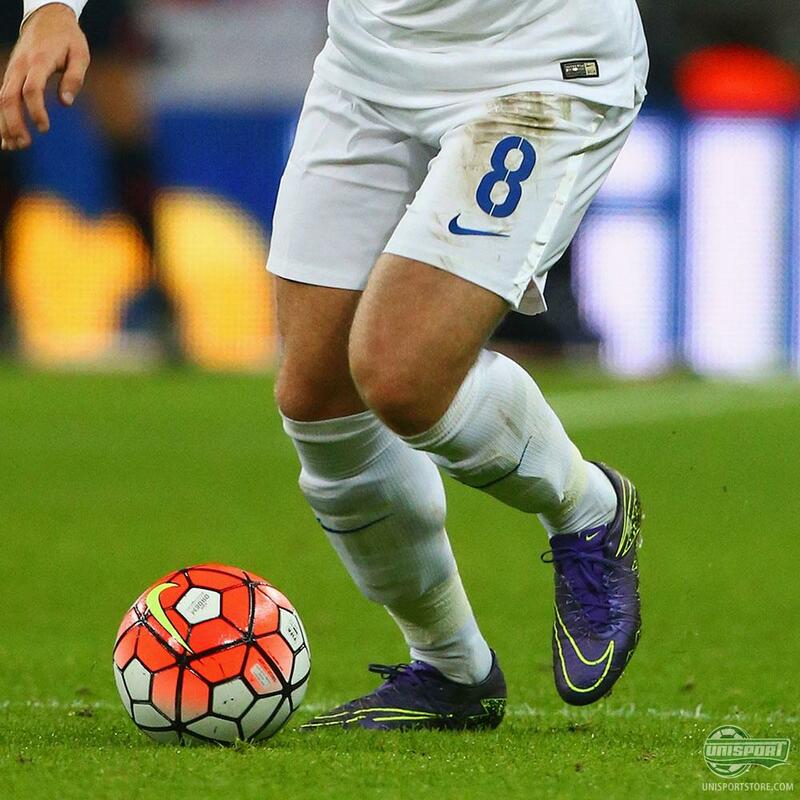 Quite the custom job on Ross Barkley’s Hypervenom. 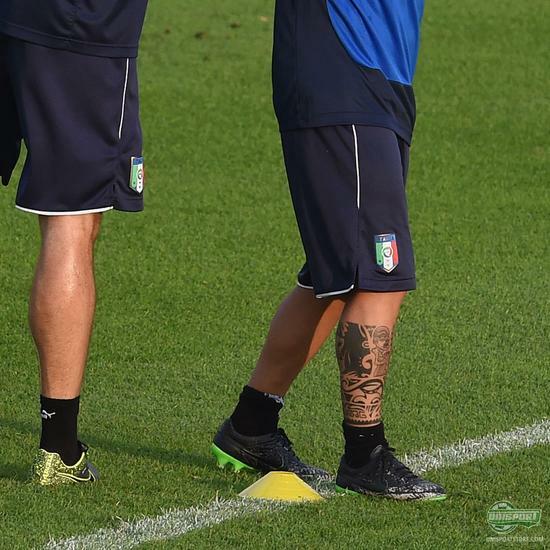 First off the most apparent change comes the way of the upper, where the boots don’t have the same one-piece upper, but have instead been made with the same boot tongue design as on the first generation Hypervenom. The second is a little tougher to spot, but the soleplate has had some changes too and the stud-configuration looks like it’s the Tiempo pattern instead. Not much Phinish left really. Marco Reus is still a part of Team evoSPEED and is continuing to rack up the points in the internal PUMA competition. He will however not be doing so in the Tricks colourway it would appear, as he makes the move into the newer completely blue boot. No funny business with different coloured boots for him it would seem. Now for a slightly less known Puma player. 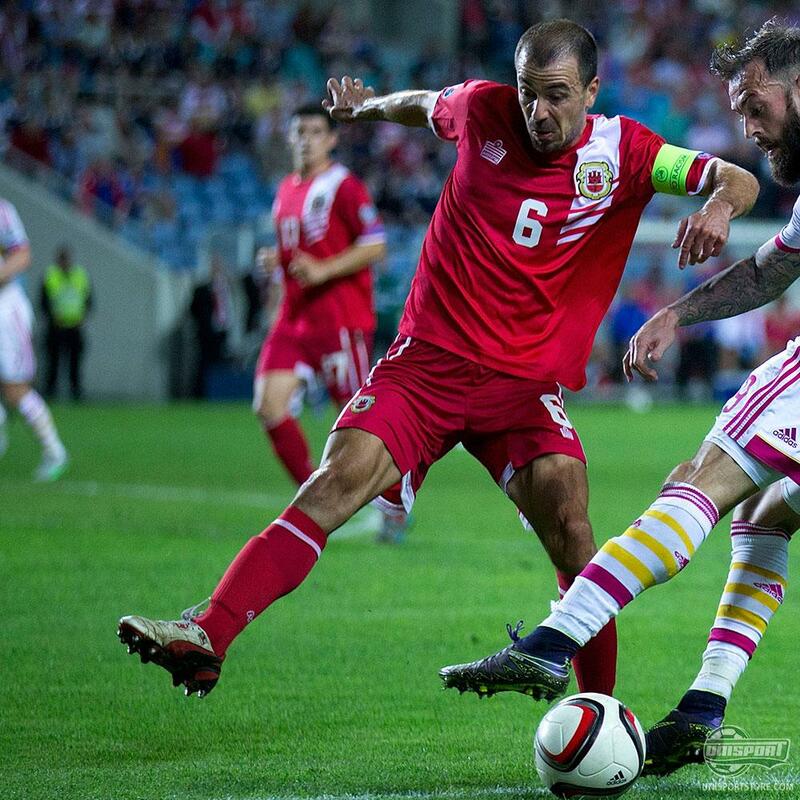 The Gibraltar players are not massive superstars, but they sure have turned up in style when it comes to their boots. Roy Chipolina was rocking a pair of Puma King for their game against Scotland and while a classic pair like that looked wicked, they couldn’t help prevent a 6-0 mauling. Speaking of players showing pretty exceptional form. Hakan Calhanoglu is on fire lately too and scored as Turkey beat the Czech Republic. He went for the Primeknit version of the X15 and opted for a more comfortable fit. Another player who chose the Primeknit version is David Silva, who unfortunately had a far less successful game than Calhanoglu, because he joined the insanely long list of players who were fairly seriously injured on international duty. A costly week of games for club managers around the world. Juan Martin Hernandez (Argentina Rugby National Team) - Nike Tiempo ??? Alright, we are moving a little out of our sport of choice here, but this is just too interesting to let pass. As far as we can see Juan Martin Hernandez has played in Tiempo boots all his career, but this certainly doesn’t look like a pair seen before. 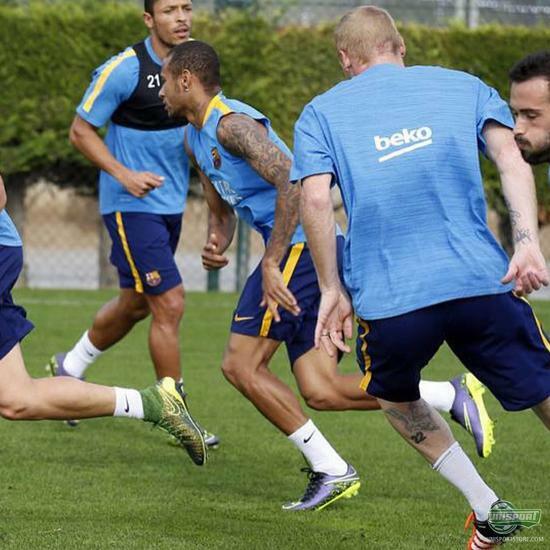 They do look suspiciously like the boots Pique wore a blackouted version of a couple of week back. Has the Rugby player jumped the gun on a new boot here? Some interesting stuff going on in the final spot for sure, but it’s still a little too soon to tell you any more about what’s going on there. Have you seen a cool boot spot that we might have missed? Let us know in the comment-section down below.